Attributes come in name/value pairs like charset="utf-8"
All HTML documents must start with a document type declaration: <!DOCTYPE html>. The HTML document itself begins with <html> and ends with </html>. Note: Only the content inside the <body> section (the white area above) is displayed in a browser. HTML headings are defined with <h1> to <h6> tags. The link's destination is specified in the href attribute. HTML images are defined with <img> tags. An HTML table is defined with a <table> tag. Table rows are defined with <tr> tags. Table headers are defined with <th> tags. (bold and centered by default). Table cells (data) are defined with <td> tags. Every HTML element can have attributes. For web development and programming, the most important attributes are id and class. These attributes are often used to address program based web page manipulations. This has been a short description of HTML. 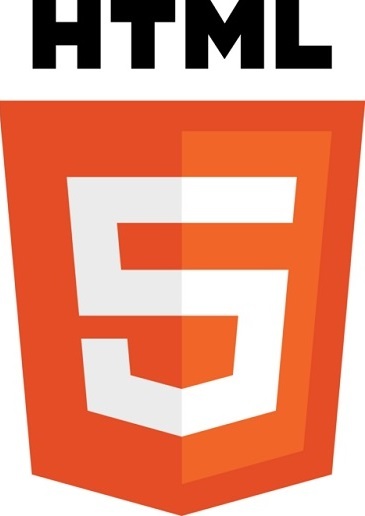 For a full HTML tutorial go to W3Schools HTML Tutorial. For a full HTML tag reference go to W3Schools Tag Reference.